With its rich history, Karnataka has always allured tourists from different locations. 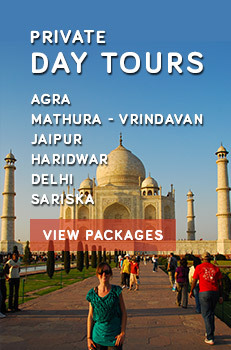 Apart from the heritage, the state boasts of its wide range of beaches and extremely rich wildlife. Home to 5 national parks and 22 wildlife sanctuaries, the state stands up chin in front of the world. Formed with the aim of protection of wild animals, plants and the natives as well as migratory birds, these wildlife sanctuaries cover almost 15% of the total forest area. Sprawled over an area of around 250 km², Anshi National Park is the perfect place to explore a rich variety of flora and fauna. Semi-evergreen and evergreen forests of the park give it a wide variety of tree species. The popular names include Garcina cambogia, Knema attenuata, Alstonia scholaris, Carallia brachiata and many others. On the Wild part, the park is home to Indian Giant Flying Squirrel, Golden Jackal, Bengal Tiger, Sloth Bear, Chital, Indian Leopard and the list goes on. 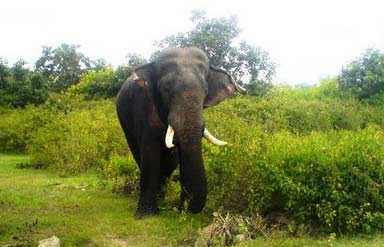 Bandipur National Park is located in the Chamarajanagar district. Adjoined with the states of Tamil Nadu and Kerala, Bandipur covers an area of approximate 800 km². The park got the recognition as a tiger reserve in 1973, which was subsequently followed by declaring it a national park under the Wildlife Protection Act. Studded with stunted trees, grassy patches and wild bushes, the park is not less than a forest. Fauna of the park includes Common Indian Monitor, Striped Hyena, Wildfowl, Lapwings, Sandpipers, Bonnet macaque. Bird watchers can see Cuckoos, Owls, Eagles, Falcons and a lot more. 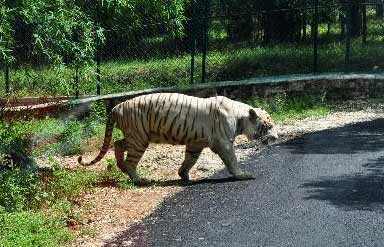 Home to different wild animals and plants, Bannerughatta National Park enjoys popularity for its wilderness. Leopard, Gaur, Indian Elephant, Spotted Deer, Barking Deer, Golden Jackal, Fox and Wild Boar are few species that can be spotted in the park. Flora of the park consists of plantations of Eucalyptus, Bauhinia Purpurea, Samanea Saman and Peltophorum Pterocarpum, Santalum Album, Shorea Talura, Terminalia Arjuna and Grewia Tilaefolia. Apart from these, Bamboos are common in Bannerughatta National Park. 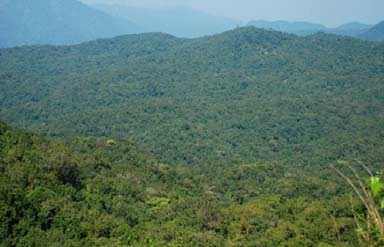 In addition to these, list of national parks and sanctuaries in the state includes Kudremukha National Park, Nagarahole National Park, Adichunchanagiri Peacock Sanctuary, Arabithittu Wildlife Sanctuary, Ranganathittu Bird Sanctuary and Attiveri Bird Sanctuary. These are some names that top the list of wildlife lovers and quench their thirst. Explore wildlife of the state to get introduced with the wilderness!